If you’re a golfer or even just a fan of the game, you may well be familiar with the World famous UK golfing resort – The Belfry. Having hosted more Ryder Cups than any other venue in the World (1985, 89, 93 and 2001), The Belfry has provided some of the most spectacular and dramatic moments in the history of the sport. 18 years since the last Ryder Cup, the Belfry reliably continues to build on this historical and traditional excellence through innovations, improvements to the courses and an acute attention to delivering that Ryder Cup magic to any visitor. 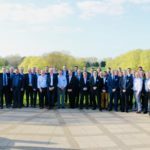 It’s only fitting that TCM decided to hold its’ European Dealer Summit at The Belfry this week. It was in 1949 when TCM (Toyo Carriers Manufacturing Co., Ltd) manufactured the first “Made in Japan” internal combustion engine forklift truck. 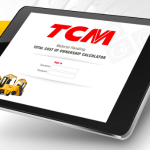 Over the last 70 years, TCM has like The Belfry evolved and built upon this historical and traditional excellence through innovations and product developments to be the Worlds’ 3rd largest manufacturer of forklifts and materials handling products. 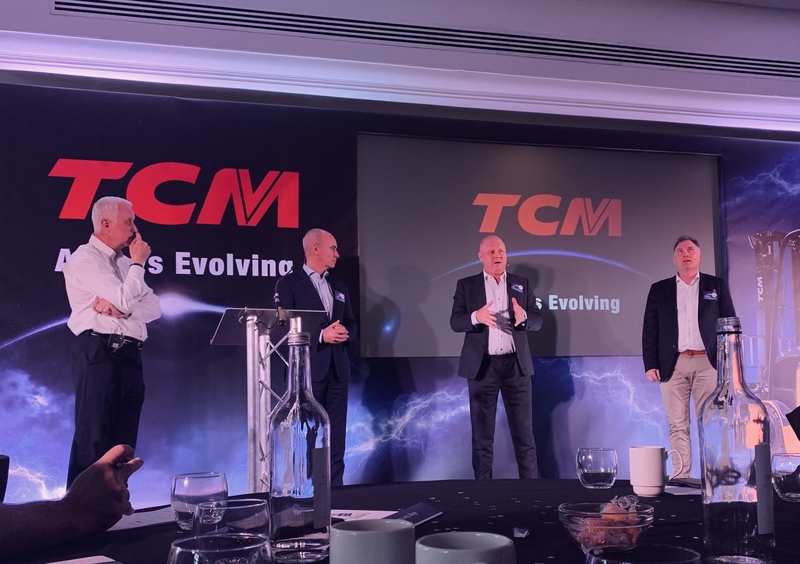 The presentations from the European President and Senior Management team were both interesting and insightful, further reinforcing the TCM shared vision to continue challenging for excellence on a Global stage. As expected the concept and process of ‘Electrification’ was prevalent throughout the Summit. Electrification will ultimately transform the way businesses undertake their daily operations — from the equipment used and the types of fuel to operator shift patterns and more. 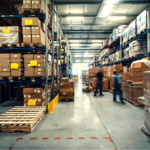 Furthermore, in a world of rising energy costs, ensuring the optimal use of energy is as important as the operational efficiency and effectiveness of materials handling equipment. 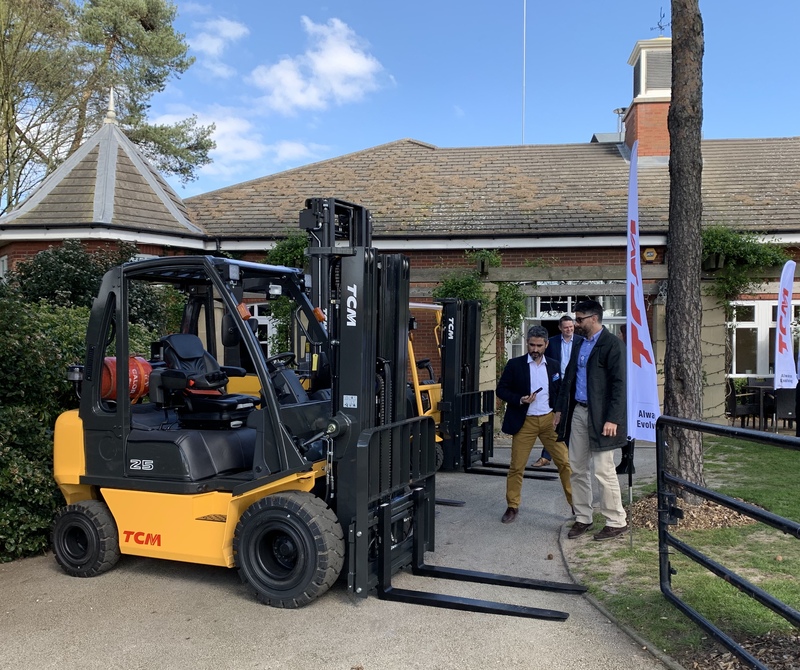 The release of the new Electric 2.5T – 3.5T Counterbalance 4 Wheel Forklift Truck (80 Volt) – further news to follow. 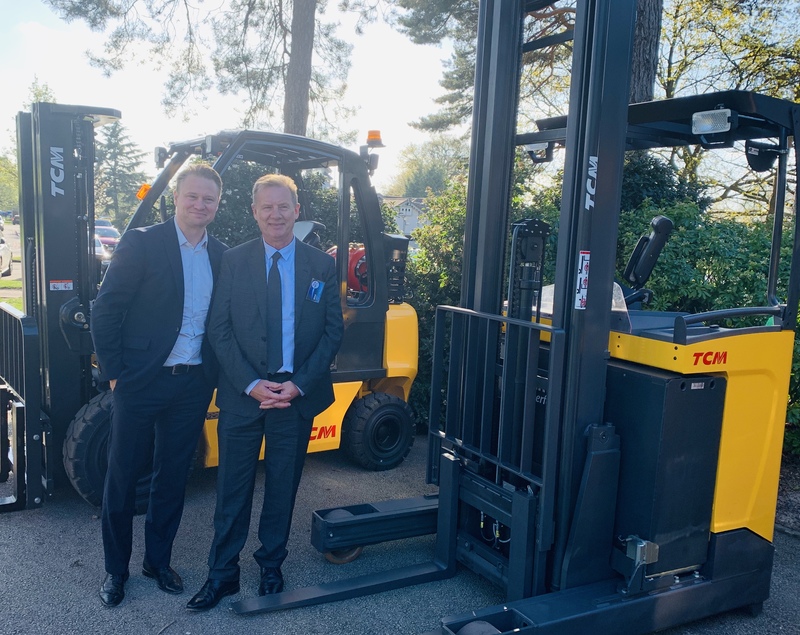 The integration of Li-Ion Battery Technology for our range of TCM Forklifts and Warehouse Equipment – further news to follow. Improvements to the current range of counterbalance and internal combustion engine trucks – further news to follow. 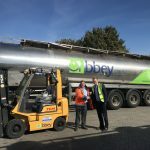 Compliance of the new European Tier 5 emissions standards for internal combustion engine trucks – further news to follow. We would like to thank everyone from TCM and The Belfry for delivering excellence once again. The future is most certainly bright.